Integrate architectural and engineering design to construct buildings and infrastructure. Develop creative and sustainable solutions to engineer the future. Our course is for engineers who want to contribute to a sustainable future by designing buildings that work well in every respect. You’ll learn how to do this by integrating the practices of architectural and engineering design. Using good design to minimise the energy needed to make buildings comfortable for their users will be a key focus of your study. In your first two years, you’ll learn fundamental engineering skills in design and management. You’ll develop a detailed understanding of mechanics, geotechnical and structural engineering theory and analysis. Throughout your degree, you’ll use the creativity and communication skills that are essential in the challenging environment of civil engineering design. Our courses draw on the strengths of a joint department with architecture, offering you a different experience from most universities. You’ll work with architecture students to mirror the professional and interdisciplinary team relationships you will experience in your future career. In your final years, you’ll explore building aspects that affect the internal environment and energy use, learning to integrate structural and environmental engineering with architectural design. Studying an MEng adds depth and breadth to your education with advanced taught units and substantial challenging design projects. It also meets the full educational requirements you need to become a Chartered Engineer. 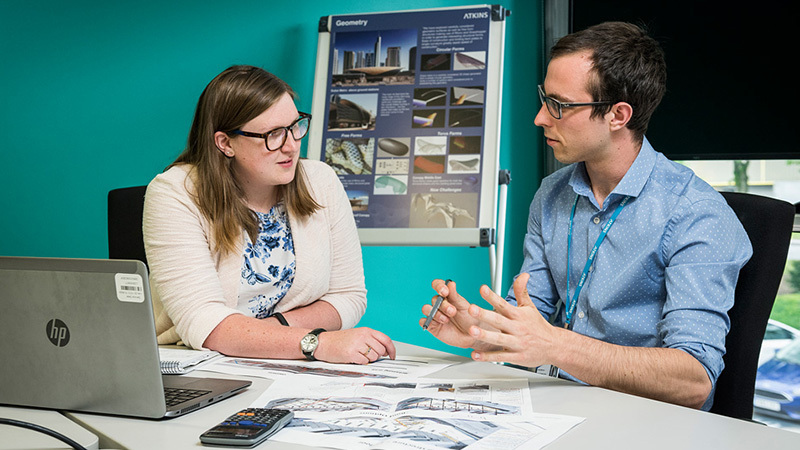 You have the flexibility to move between our civil and civil and architectural engineering courses, as well as decide whether you want to go on placement, up to the end of your second year. You’ll learn from academics with expertise in civil and architectural engineering, and from those doing the work you are learning about. Their national and international collaborations in industry and research feed into undergraduate teaching and contribute to your learning experience. You’ll have access to a range of laboratories to support you throughout your civil engineering studies. These include structures, hydraulics, soils and natural building materials laboratories, and a timber workshop and computer laboratories. We’ll also teach you to use specialist model-making equipment such as woodworking machinery, 3D printers and laser cutters. Most importantly, you’ll develop your creative abilities in purpose built design studios. As a Bath civil engineering graduate, you’ll possess a high level of creative ability and excellent people skills. Most of our graduates pursue their ambitions to make the world a better place by working as designers in the construction industry. Many work in construction companies as construction and project managers, where their breadth of outlook, creativity, and people skills are highly valued. Civil engineering roles tackle complex design problems in multidisciplinary groups, working on sites anywhere in the world. Some of our graduates continue their studies with us or at other universities for a career in academia or research. You'll be able to choose from a number of optional units in year 4. Here are some examples of the units currently being studied by our students. 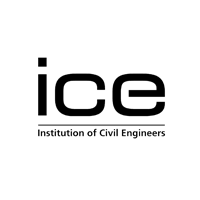 Accredited by the Joint Board of Moderators on behalf of ICE as fully satisfying the academic base for a Chartered Engineer and an Incorporated Engineer, under the provisions of UK-SPEC. 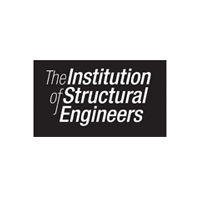 Accredited by the Joint Board of Moderators on behalf of IStructE as fully satisfying the academic base for a Chartered Engineer and an Incorporated Engineer, under the provisions of UK-SPEC. 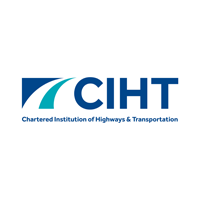 Accredited by the Joint Board of Moderators on behalf of CIHT as fully satisfying the academic base for a Chartered Engineer and an Incorporated Engineer, under the provisions of UK-SPEC. 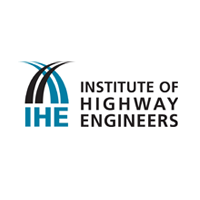 Accredited by the Joint Board of Moderators on behalf of IHE as fully satisfying the academic base for a Chartered Engineer and an Incorporated Engineer, under the provisions of UK-SPEC. Your application, especially your personal statement, should explain your motivation for choosing this degree and any relevant non-academic interests and achievements. You are more likely to be successful if you demonstrate a strong interest in civil engineering through relevant reading, extracurricular or co-curricular activities, or work experience. You will need a strong performance in Mathematics as part of your entry qualifications. Many applicants also study Physics but you do not need to have done so to study this degree and a challenging arts or humanities subject may be as useful in preparing you for the course. D*D*D* in the BTEC Level 3 Extended Diploma (QCF), BTEC Level 3 National Extended Diploma (RQF), Cambridge Technical Level 3 Extended Diploma plus grade A in A level Mathematics. Due to the mathematics content of the degree you will need A level Mathematics alongside your BTEC or Cambridge Technical qualification. We prefer BTEC qualifications in Construction and the Built Environment or Building Services but we can also consider BTEC qualifications in Engineering and Applied Science and Cambridge Technical qualifications in Engineering. A pass in the Access to HE Diploma with at least 39 credits achieved at Distinction including 12 credits from Mathematics units (including Calculus) achieved at Distinction. Pass units worth 120 credits including a minimum of a Pass 2 with 80% in a relevant Level 2 Mathematics unit worth at least 30 credits. Typically, we would be looking for you to have studied units worth at least 120 credits including at least 30 credits at Level 2 in Mathematics. Units in Physics are recommended but not essential. We would ideally be looking for you to be taking units including MST124: Essential Mathematics 1 and MST224: Mathematical Methods. This information is a guide and we consider students applying with Open University Credits on a case-by-case basis. We will consider your application carefully and take note of any previous qualifications or relevant work experience. We may be able to consider alternative units to those listed. Please contact us to discuss your profile. Level 3 Diploma achieved with Excellence including one Level 3 subject with 18 credits at Excellence (E) and two Level 3 subjects with 14 credits at Excellence (E) including Mathematics. 5.7 overall with 6.0 in the Mathematics state matriculation exam. an average of 90% in the Diploma with 90%, 88%, 88% in three Year 12 subjects including Calculus & Vectors. Pass the relevant certificate with an ATAR or TER of 97 with grade A or 85 in Mathematics. Overall Band Position of 1 with HA in Mathematics. AAA in three subjects including Mathematics. CGPA of 3.5 in the science stream with A- in Mathematics in the final semester. 5 in all subjects with 85% and 80% in two Higher subjects including Mathematics. 9.0 overall with 95, 90, 90 in three state exams including Mathematics . 5*55 in 3 elective subjects plus 5* in core Mathematics and 5 in the Algebra and Calculus extended paper. 85% overall with a minimum 8.5 in Mathematics (5 periods). An average of 85% across 4 subjects with 85% in Mathematics. 19 in the Apolytirion with 19 in Advanced Mathematics. 19 in the Apolytirion plus A*A two A levels including Mathematics. CGPA of 85% with 85% either Calculus or Mathematics in the final year. AAA in 3 H2 level subjects including A in Mathematics. 3.5 overall a minimum B+ in all Mathematics modules. 90, 85, 85 in three extended subjects including Mathematics. 9.0 overall with 9.5, 9.0, 9.0 in three subjects including Mathematics. An overall score of 95% in the scientific pathway with 10, 9, 9 in three subjects from your final report card including Mathematics. Allow for around £100 per year, payable as each drawing, model or report is required. £130 payable at the start of your second year of study. This is based on current costs and could be subject to change. You can pay your tuition fees with a student loan, or by Direct Debit, debit card, credit card, cheque, bank transfer or cash. You may also be eligible for a student loan to help you pay your fees.